Your brand is the most important asset of your business venture. It is very important to protect your brand name by registering or trademarking your company. Many people confuse trademark or brand name protection means only logo design, However that is not the case. 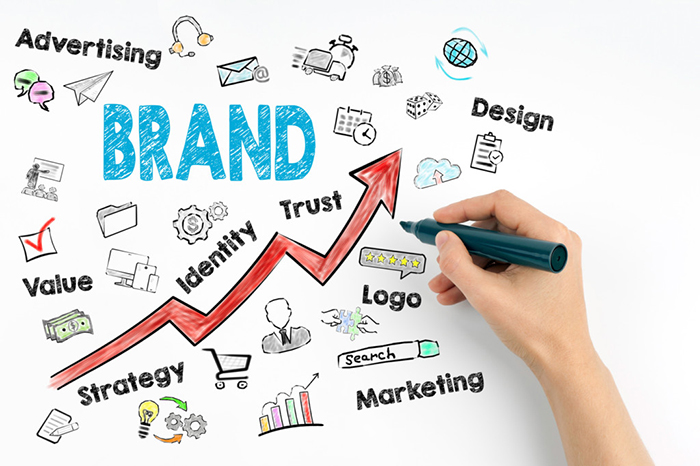 Brand name protection involves a multi step strategy to ensure that nobody is using your brand name and ensuring that only your business is known to public by this brand name. So, what should you do as an entrepreneur to ensure your company’s unique identity in the market? We share below our experiences with brand management by sharing the legal framework and steps that you should follow to ensure your brand and logo is safe and protected. Search for a unique brand name that nobody is using. This brand name can be name of your company or your product name. For example, “ITC” is a brand name, which is also the name of the company. While “WILLS” is the cigarette brand of ITC which is also trademarked and protected by ITC. ITC has obtained “WORDMARK” for both these brand names, which is also popularly known as “TRADEMARK” or “LOGO TRADEMARK”. Ensure that the brand or wordmark is available for trademark.Speak to a brand consultant or trademark attorney or advocate or consultant who will guide you through the process. If someone else is using a brand name, it does not mean that you cannot obtain the wordmark or trademark for your company or product. You can still apply for and use the brand name fi the other person has not trademarked it first!! If you are trying to check whether the brand name or wordmark is already trademarked, you can also do it yourself from the IP India website, Ministry of Commerce & Industry. Generally logo itself is not trademarked, however it is a good practice to attach logo also when applying for a trademark or wordmark registration. Of use Affidavit – After filing or along with the trademark application, you can file the “OF USE AFFIDAVIT” and supporting documents. This Affidavit and Documents are proof that you deserve the brand name Registration as you are using the brand name or wordmark. Trademark Hearing :- Within 3 months to 1 year, your trademark application will come up for hearing in the government office where you applied and you or your attorney will have to attend the hearing. Once the trademark officer is satisfied that you or your company deserves the brand name/wordmark, you will receive the Registration Certificate. After this, nobody else can use this brand name or wordmark and you can send legal notice to anyone using it. Brand name protection is not an easy job. Many companies spend lakhs in expenses and fees to ensure that their brand name or company name or product name is protected from unauthorized use. 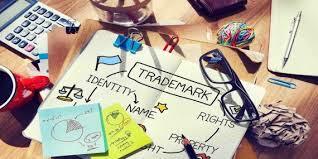 Just because you are using a brand name does not entitle you to be the sole owner of that name unless you trademark it. So go trademark registration. Where Will You Be Able To Bet About Sports First?